One of the most important part an after dead service plays in the society is conducting funeral ceremonies of deceased individuals. It’s vital you book a coffin box in advance to have a peaceful last rite. If you don’t have any person left in your family or want to give your loved ones more time to mourn on your death, booking an after death care in advance can help. You will die with dignity as all the services required post-death becomes the responsibility of the undertakers. 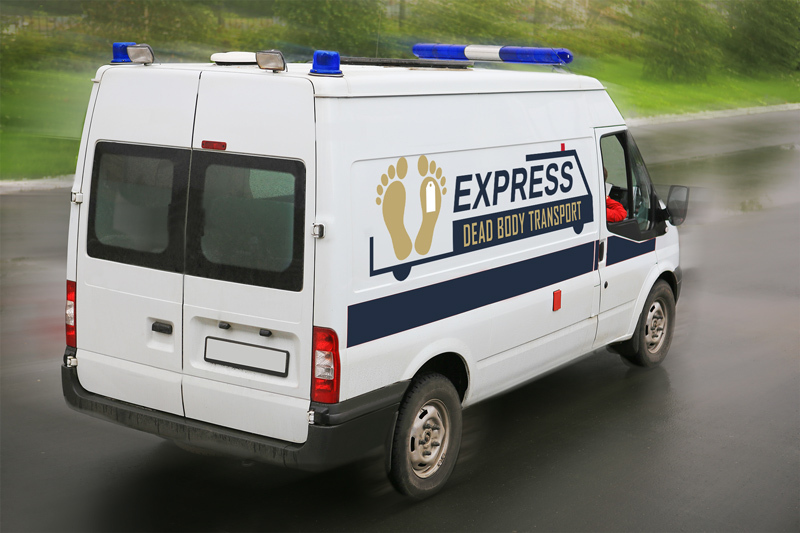 Receiving the dead body from the hospital/medical facility or home, taking it to the funeral home, and performing the religious rites – every step is done under the supervision of our skilled team. You can choose the type of coffin as per your choice. 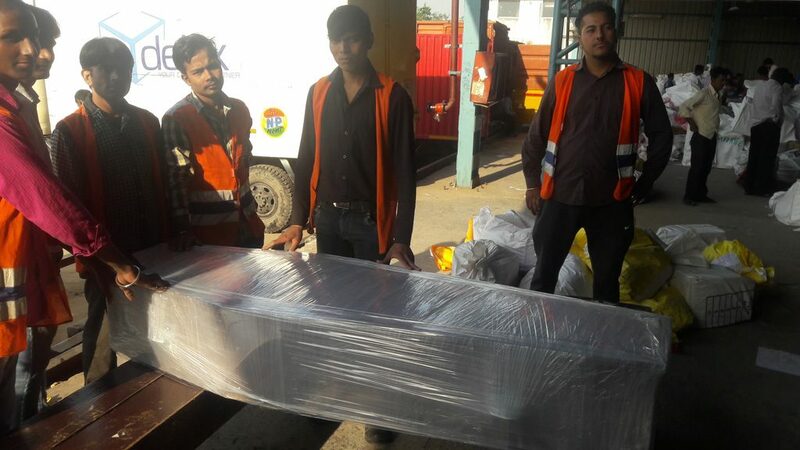 Some of the coffin box providers in Delhi even customize the designs. 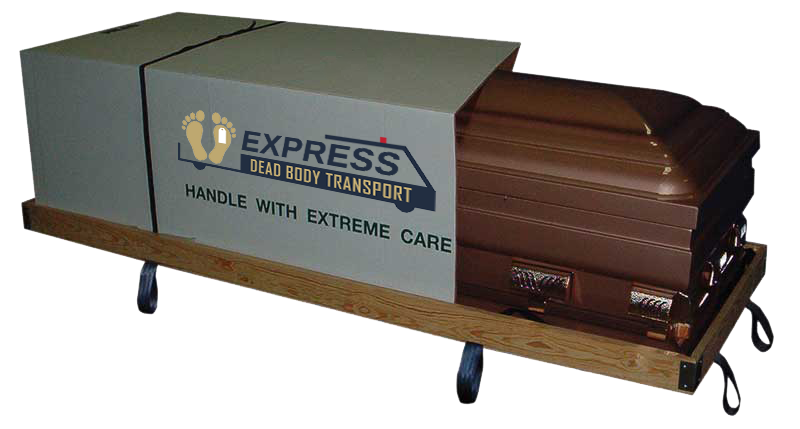 If you have a prototype in mind, we’ll search for a manufacturer who offers custom-made coffins. 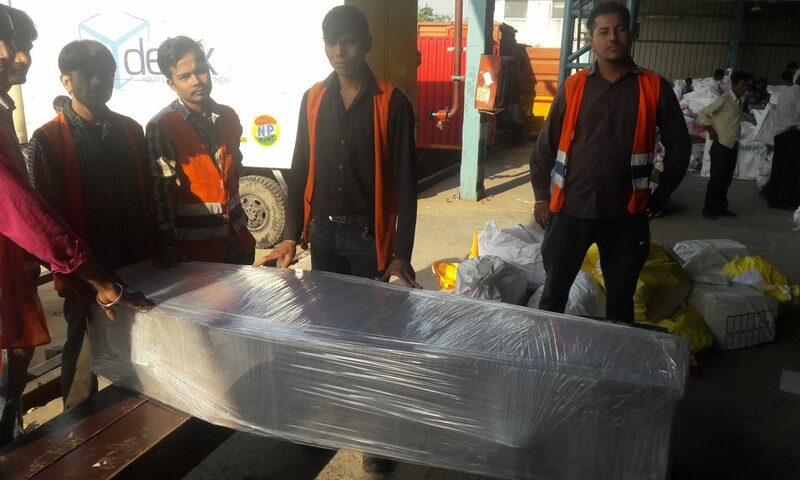 You can order a coffin box in Delhi on your own when your relatives or friends take care of your dead body. For this, you will have to get in touch with a retail coffin seller. Inform the seller about the condition (advance delivery) and give your address and date (or maybe a rough idea when the order should be delivered).